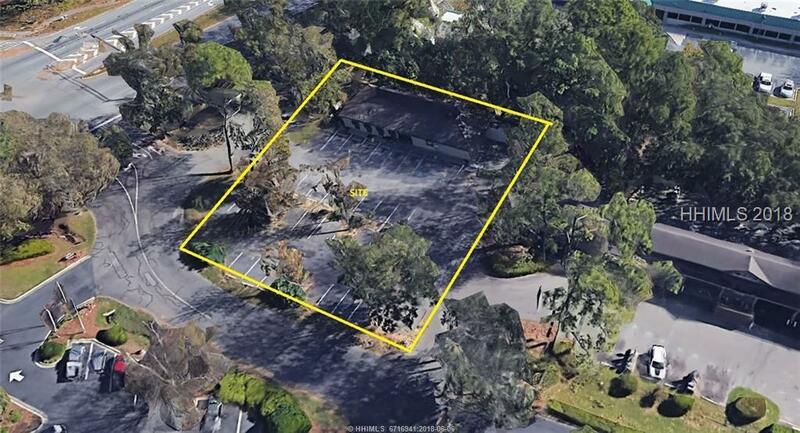 Rare build to suit opportunity on HHI, at the entrance to Port Royal Plaza. 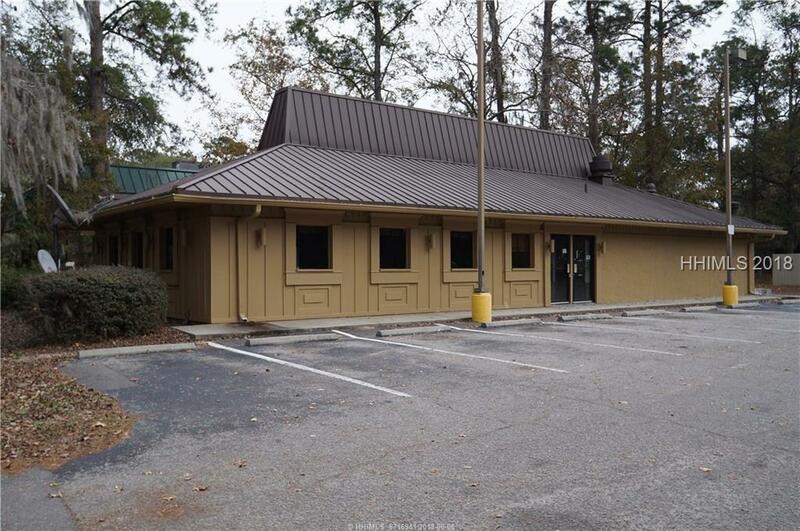 The property is situated at the signalized intersection of Wm Hilton Pkwy/278 and Dillon Rd. 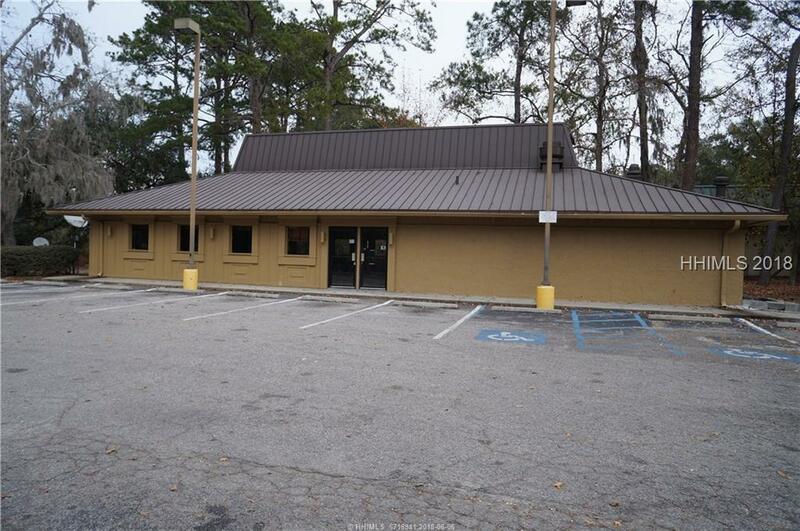 The property was formerly occupied by a national chain and ownership is looking to tear down the old structure and build a new building for the right tenant(s). The owner will also consider a ground lease. Situated apporx 1/2 an acre and currently includes 35 dedicated parking spaces. Traffic counts on WHO are >35,000 vpd. The center is supported by strong demographics including appx 32,160 people w/i 5mil radius, with an avg household income >$108,000.